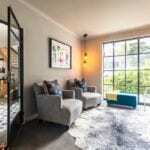 A contemporary-style Vredehoek abode at the base of Table Mountain gets a modern overhaul, showcasing its owner’s unique sense of style and packed with personal appeal. It’s hard to decide which view is more magnificent when walking into this home. The uninterrupted cityscape that seems to continue unravelling the longer you stare at it; the gentle slope of the lion’s neck, as you gaze towards Lion’s Head; or the overwhelming expanse of looming Table Mountain, visible through all the windows at the back of the house, at the base of which the property is located. Throughout the property steel windows and steel doors were designed and situated to maximize this natural beauty. 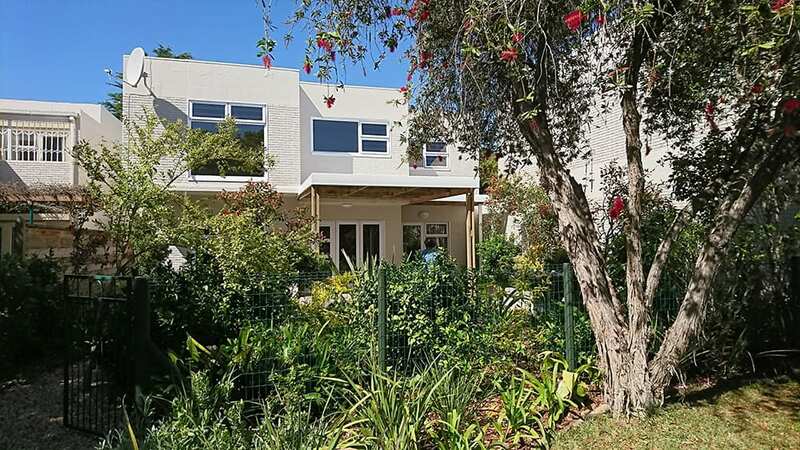 No matter in which space you stand, there’s a distinct sense of connectedness permeating this eclectic abode in Greyton. Every room offers glimpses of the surrounding landscape, ensuring that the structure is inexorably linked to its environment. Bagged brickwork walls painted charcoal form the backdrop for bold colourful design details synchronized with the owners collection of art, sculpture and textiles . 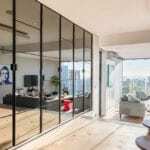 Custom designed steel doors and windows occupy much of the wall space. 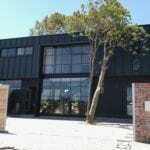 Tall, steel & glass fronted gable ends and giant steel doors that slide away are all a means of drawing the outside in. A visual feast of beautiful textures include chocolate leather sofas, opulent rugs, floors which move from concrete screed, through checkerboard tiles and brick paving. Industrial aesthetic steel windows juxtaposed with oversized corduroy fat saks, stainless steel kitchen appliances, exposed wooden beams, glass tile and cane. 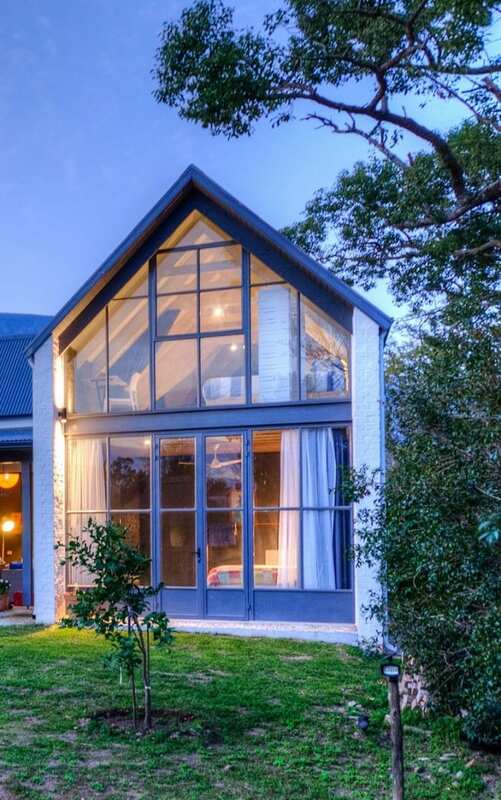 This contemporary Green Point home is designed around open-plan living. The open plan design showcases the couple’s passion for art and entertaining. The space is filled with striking pop art pieces painted by owner Dave. The dramatic expansive space is designed to integrate the original kitchen and forms one continuous living area. By creating a galley-style kitchen, and forming a flow to the dining and living areas, it ’s the heart of the open-plan hub. Layered lighting, including recessed purple fluorescent lights adds interest. The glamorous, steel framed, mirrored kitchen cabinets are ontrend and small steel handmade cupboard handles complete the look. The doors were custom designed by Larry, with their unique FORMAN F7 system. 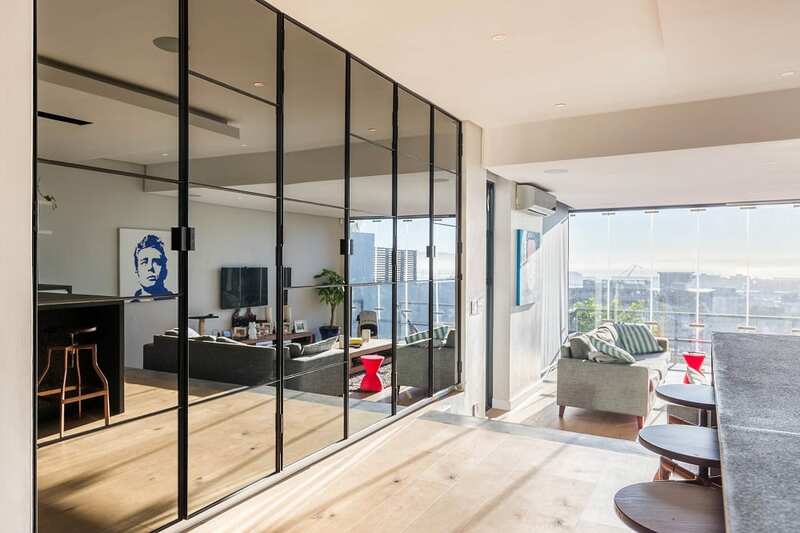 Mirrors reflect the kitchen island, living room and stunning views of the Cape Town Waterfront. Before & After. We removed 4 x rotten timber (wooden) sash windows and replaced them with FORMAN F1 aluminium top hung windows. 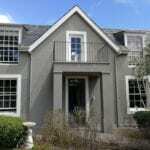 FORMAN Brand windows and door products are exclusive to Metal Window’s clients. The result looks fantastic and the client is very happy. Thanks to our sales exec. Bronwyn Kuttel for great pics & service. 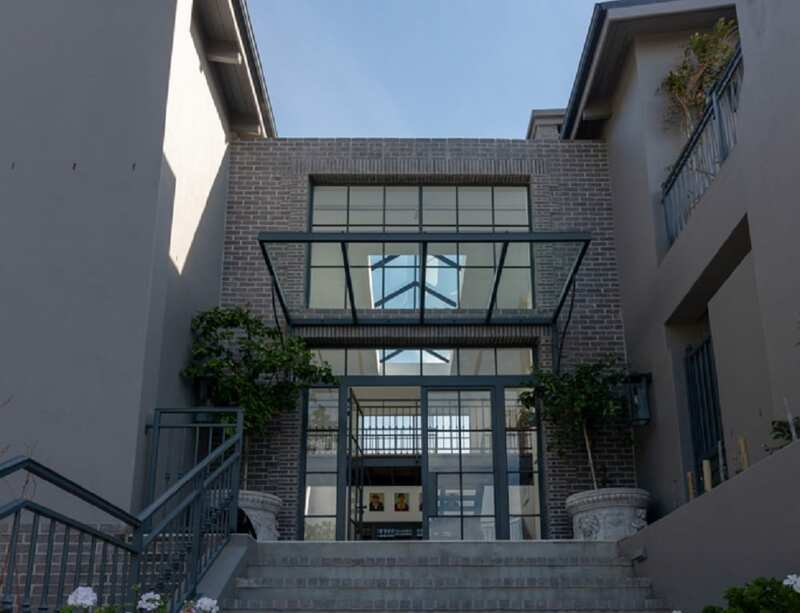 A luxury Sea Point Home with a modern glass façade. 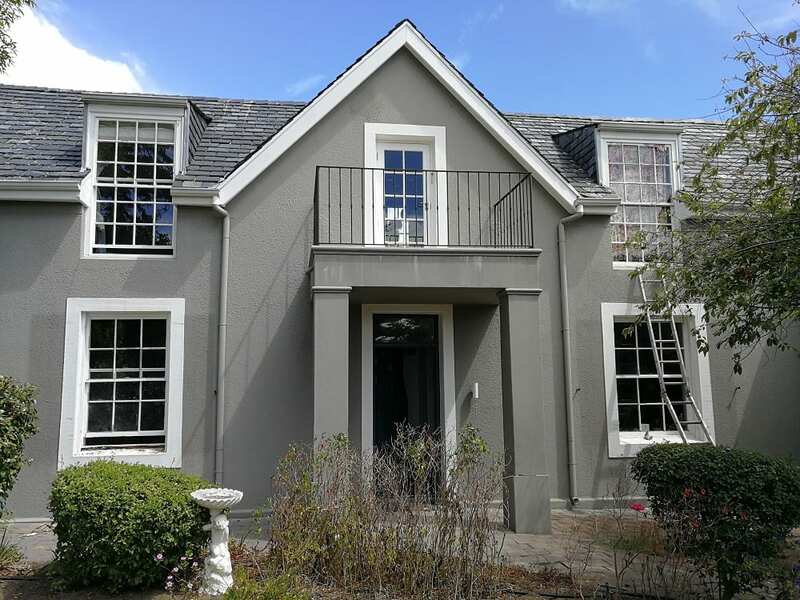 We were called in to replace a faulty, leaking curtain wall system. The curtain wall system is an outer covering of a building in which the outer walls are non-structural. 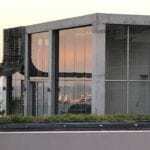 As the curtain wall is non-structural, it can be made of lightweight materials. The curtain wall façade does not carry any structural load from the building other than its own dead load weight. 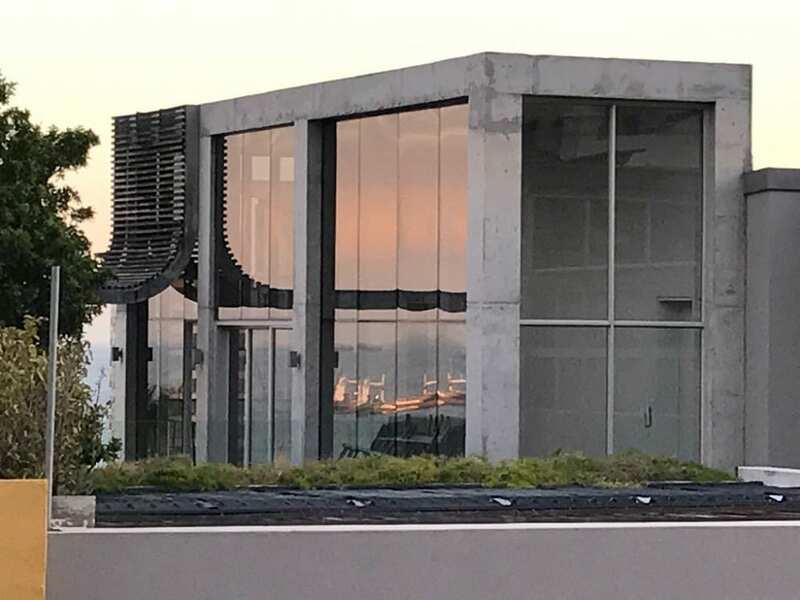 Conceived by architect Simon Mountford (Kube Architecture) as an industrial looking building and detailed, in construction in the same method as a fruit pack house. The key element in the design language is integrity of materials. Brick, concrete, steel and glass. 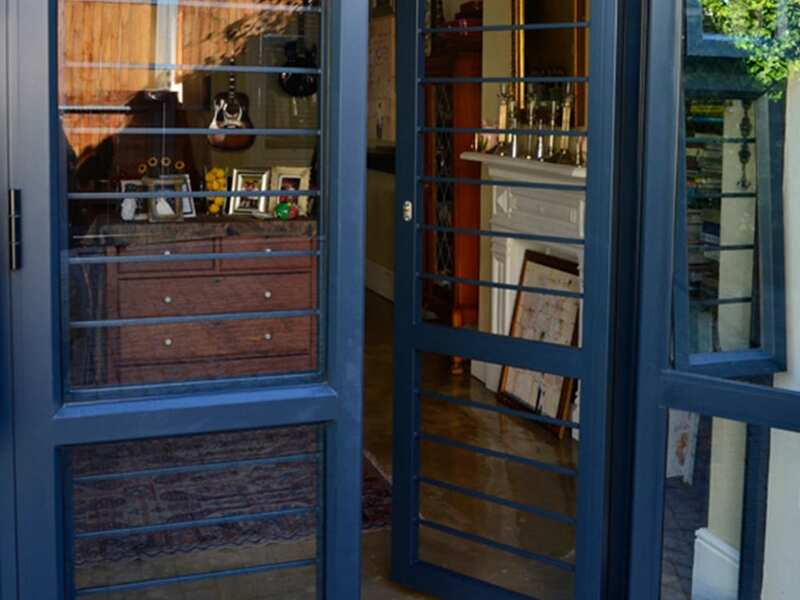 Thus, the steel frame of the structure and the steel windows and doors downstairs are exposed and hand painted. 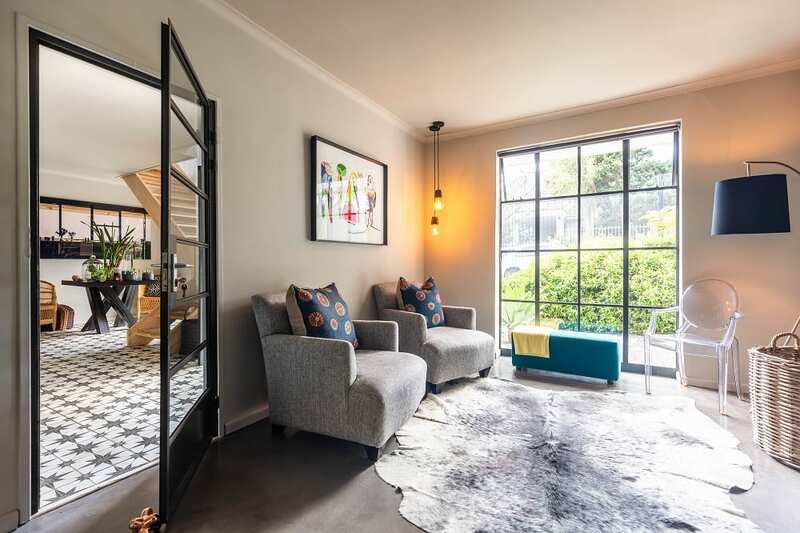 This 1947 Sea Point home was originally a single storey with two small bedrooms and a very tiny lounge/ dining room. The ‎Family needed of six, were happy with the location and the footprint of the home, but, needed additional space. Most interior walls were knocked out on the ground floor level. The bedrooms, dining & lounge became an open plan – kitchen/ lounge/ dining room. In the lounge area a small window was removed, plus the brickwork below and a hinged, doubledoors with side lights installed – transitional living at its best. A complete renovation of an upmarket family home in Forest Glade using FORMAN Brand F1 Aluminium window and door products. 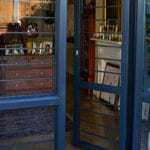 All windows and doors are fitted with Solarshield laminated safety glass as a custom manufacture. 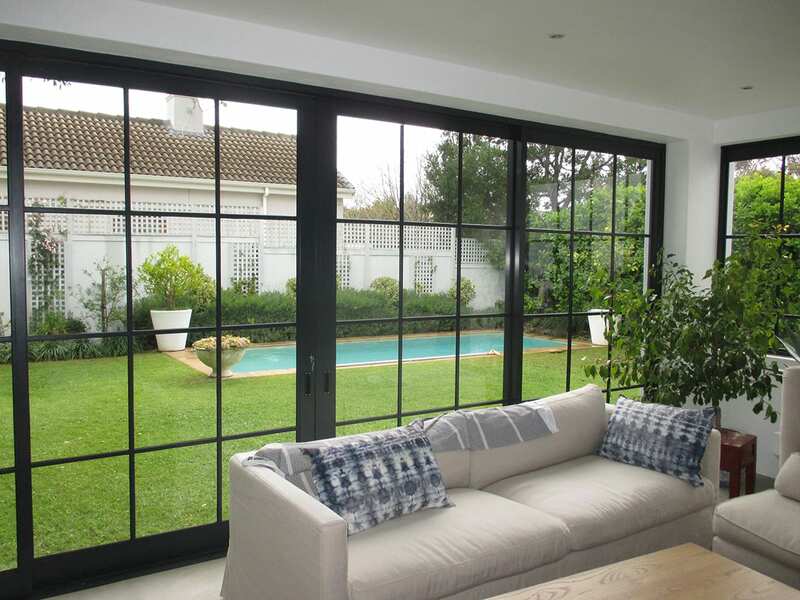 In this Constantia family home we were requested to design an addition to enclose the open patio creating a sun room leading off the living room and kitchen. The client wanted a powder coated aluminium finish but, with a slim line “steel look”.